Learn about suitable plants to use for easy dyeing, substantive and fugitive colours, the use of mordants and cellulose and protein fibres. 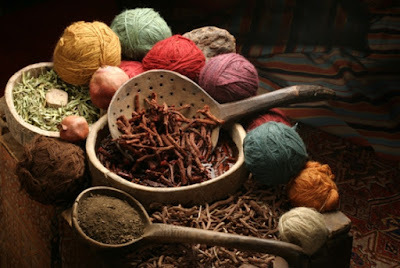 This workshop will cover many forms of natural dyeing including eco, solar, hapazone, ice flower and dyebath. COST: $65.00 which includes some materials eg special paper and fibres. The list of materials to bring and share includes flowers, leaves, foil and other easily obtainable items. BYO lunch. Morning and Afternoon Tea supplied. Once paid, email receipt to Pam Fyfe at fyfepam92@gmail.com, or contact Pam for more details about the workshop. 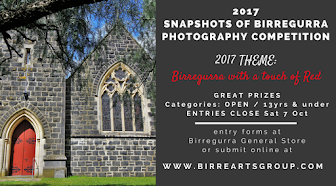 The latest news from Birregurra Community Arts Group - Catch up on all the goss! 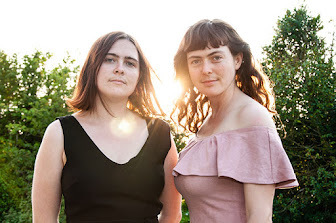 2019 Arts in Birregurra has got off to a great start! And there's a stack of great activities, shows and workshops lined up for the year ahead including Natural Dying, Drawing, Basket Making, Ceramics, and Collage from David Lancashire. 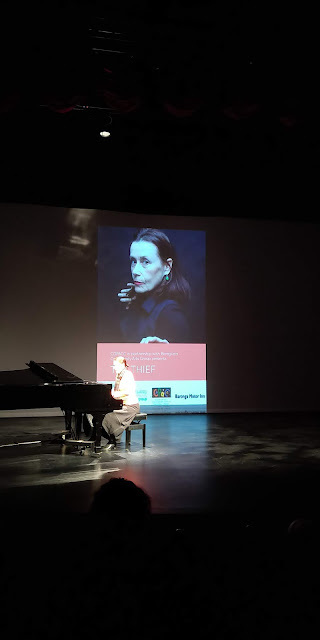 Check out the latest newsletter for the latest, read about the Birre Ball wrap up and find out about "The Thief" a wonderful show that BCAG is supporting in partnership with COPACC. We've also attached some extra info from Pam Fyfe who has a terrific scarf felting workshop coming up at the old butter factory in Birre on March 2. 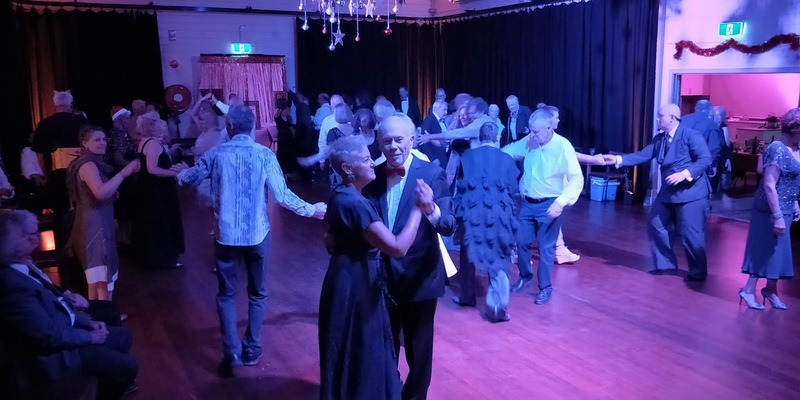 Speaking of the old butter factory, there's some exciting news to share in the newsletter about the old girl and join us there for our first social catch up for 2019 this coming Thursday 14th February at 6.30pm (details in the newsletter). Come along to find out more about what's coming up with BCAG, the ideas and trips we're cooking up, and hear all about the Colac Otway Arts Trail and the plans for their new pop up makers space from our very special guest, Lynne Richardson. We will also be starting to plan our trip to Tassie, including MONA, in November. And if you're working on something, bring it along to share and as always, bring along a bevvy or some tab nabs. Everyone is welcome! Huge thanks again to Linnet for putting the newsletter together.